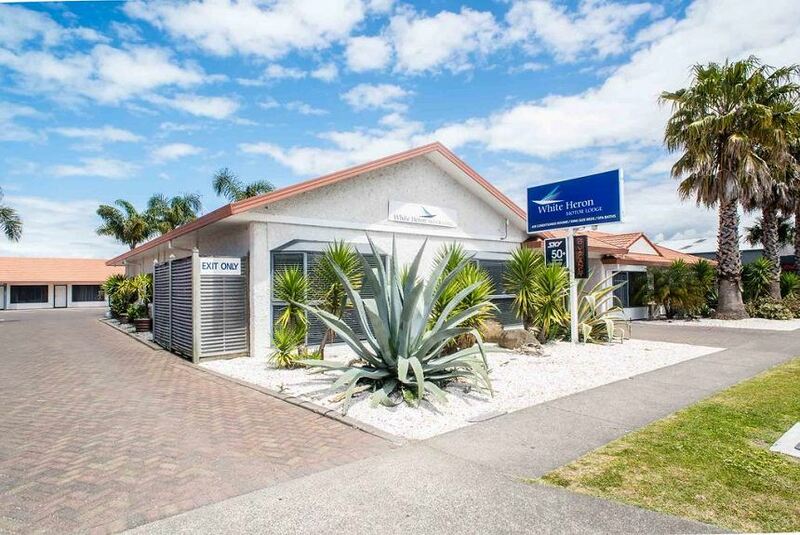 White Heron Motor Lodge is just 2 minutes' drive from the center of Gisborne and 7 minutes' drive from the beach and the airport. The property offers a range of accommodations types, all with access to unlimited free WiFi. The modern, spacious units have air-conditioning, fast heating electric blankets and lounges with satellite 50-inch LED TVs, DVD players and fully equipped kitchenettes. Free on-site parking is provided at the front of your unit and there are free guest laundry facilities available. Motor Lodge White Heron is a 6-minute drive from Olympic Pool Complex and Showgrounds Park & Event Center. It is a 7-minute drive from Gisborne Park Golf Club and a 15-minute drive from Poverty Bay. This property is also rated for the best value in Gisborne! Guests are getting more for their money when compared to other properties in this city.